Earlier this year, we were commissioned to design and build a windlass for 'Ilen', a restored trading vessel designed by Conor O'Brien, built in Baltamore, Ireland in 1926, then sailed out to work in the Falkland Islands. The story of her return to Ireland, and her restoration over a period of many years is very intersting. Links to the story can be found on our home page. This is a brief account of the design, build and installation of her windlass. 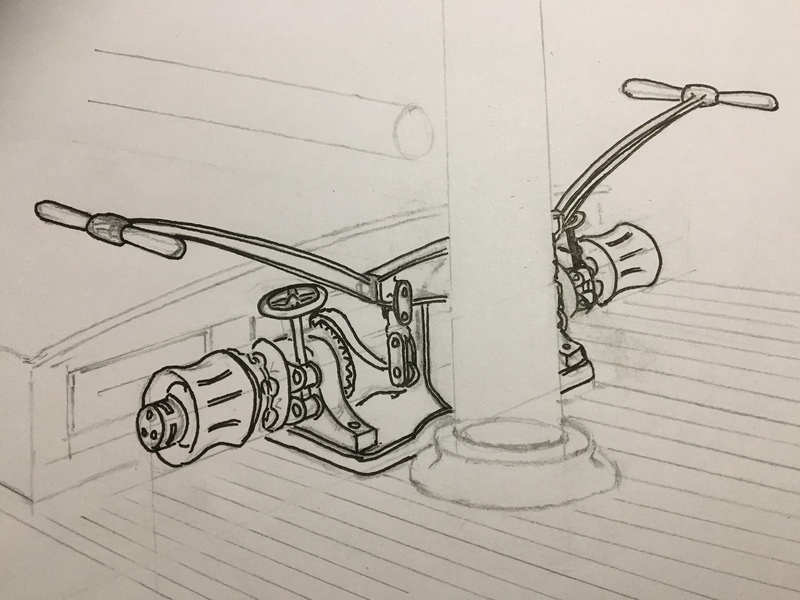 Although I had created a basic design scheme by the time we got the go ahead to make the windlass, the detail design hadn't been started, so with an initial delivery scheduled for April 2018, we were under pressure from the start. New components would need to be cast in bronze, and a safe means for selecting between manual and powered operating was required; this turned out to be the most challenging aspect of the design. The design sketch I made after visiting Ilen in 2017, with the windlass in its original position, aft of the main mast. The first of the patterns were made early in the process, this is an arrangement of two components to make up the manual 'rocker' assembly which no patterns existed for because we had not previously made this type of windlass. In this case I decided to include her name, which would be cast into the rocker. The rocker assembly castings and new brake wheel castings emerged from the foundry with a good finish and dimensionally within tolerance too. They quickly progressed into machining and then on to trial build. By February, the base plate and main components were designed and under way, but there were still some fairly significant 'gaps' in the design. It was only in March, I became satisfied that we had a good design for the selector mechanism, and we set about making the parts with some urgency. This picture above on the right, shows the basic windlass assembly and specifically the transmission system in build for bench trails. Following satisfactory trials, the focus shifted to the motor and gearbox arrangement below deck. The main manual windlass components were fitted onboard during May, in time for her maiden voyage down river to attend the Baltimore Wooden Boat Festival. 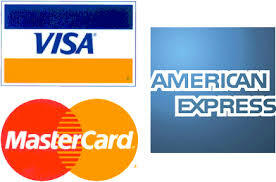 We returned in September to install the power system. 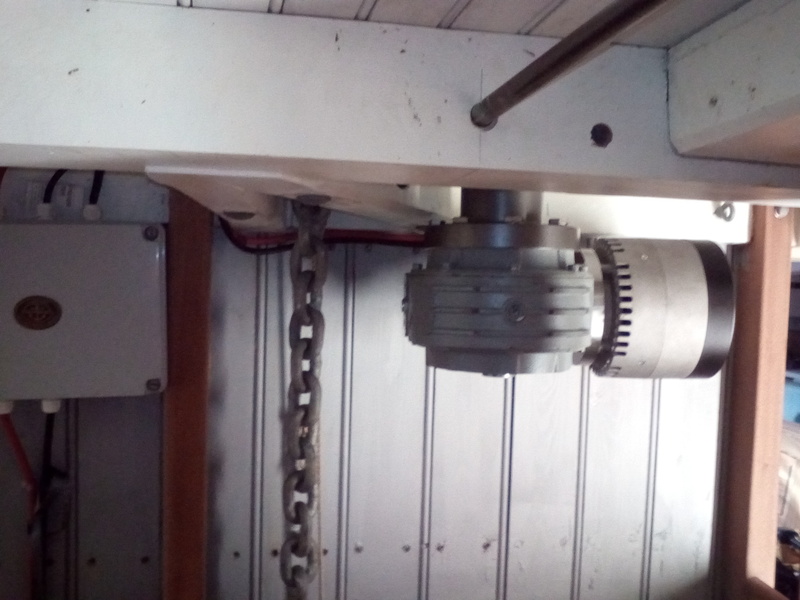 The gearbox and 24V permanent magnet electric motor, fitted neatly above the chain lockers which house the two 16 mm chains. To the left in this view, the control box is attached to the bulk head, housing the relays and wireless receiver. On the 28th September 2018, we hauled the second of her two 16 mm chains onboard, then used the gypsy to drive the chain down below into the chain locker under power. Following trials and demonstrations of the windlass for the Ilen's crew, On 29th September she set out from Baltimore and sailed to her new home in Limerick, where she will now be based. We are very proud to have played a small part in this magnificent restoration and look forward to sailing onboard next year when I hope to make a video of the windlass operating.